India's fifth largest bank was well on track for a complete transformation with new professional management when a government announcement changed its entire game plan. India's fifth largest bank was well on track for a complete transformation with new professional management when a government announcement changed its entire game plan. 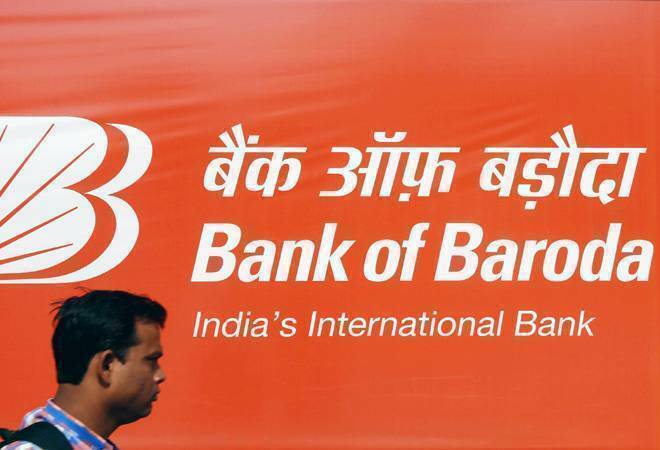 The government announced that the Bank of Baroda would now have to absorb two mid-sized players - Dena Bank and Vijaya Bank in a three-way merger. Of these, Dena Bank has very high NPAs and is already under the prompt corrective action (PCA) of the Reserve Bank of India. Integrating technology, branches, and people will prove a major challenge now. And the asset quality issue will also play havoc with the good work done by the BoB team in the last three years. At a time when competition from more agile Fintechs, Payment banks, and small finance banks is rising, the Bank of Baroda will have to take a few steps backward if the integration is to be pulled off.